Just thought we would provide a quick update. 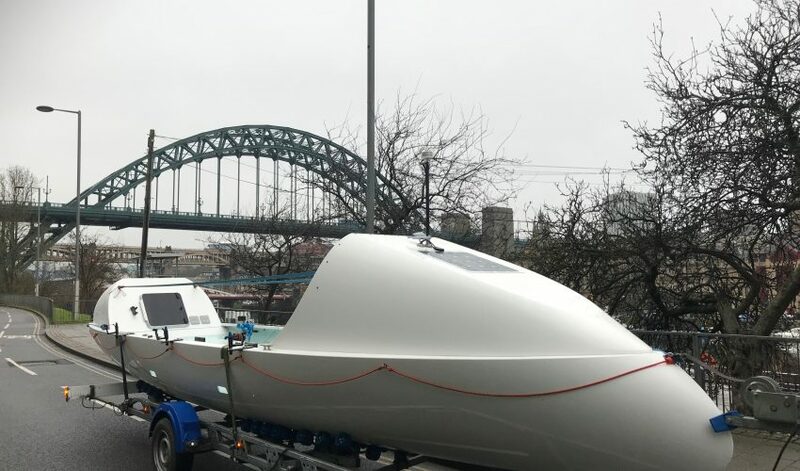 Since our last blog we have acquired a boat which is now up in the North East and being housed by one of our main sponsors Newcastle College. Their engineering students will design some new components for the boat to help with the generation of energy for our sub systems. We are now attracting a considerable amount of innovation from North East businesses and universities to incorporate on the boat and showcase during the course of 2018. Latest sponsors include Big Solar and Mammoth Matteresses. We will be holding an exhibition at HMS Calliope on 29th June 2018 at which the boat will be on show, surrounded by its innovators and sponsors. The event will be open to the public. We are also planning on a business lunch and a cocktail party during the exhibition. We also plan to show the boat at other North East locations during the year. 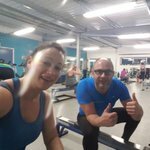 We are starting to crank up our physical training and we now understand why good nutrition and sleep are so important as part of a fitness regime. You can now follow us on Twitter Team_Tyne and Facebook where we have multiple posts.